Find a doula in Mississippi. Looking for a doula with the highest level of professional development and education? Our doulas complete the most academically rich, extensive training in the industry. Our student complete over 300 hours of educational training and development. Our professionals upon certification are the most experienced Certified Doulas, attending more births and completing more professional development and an academically professional certification. 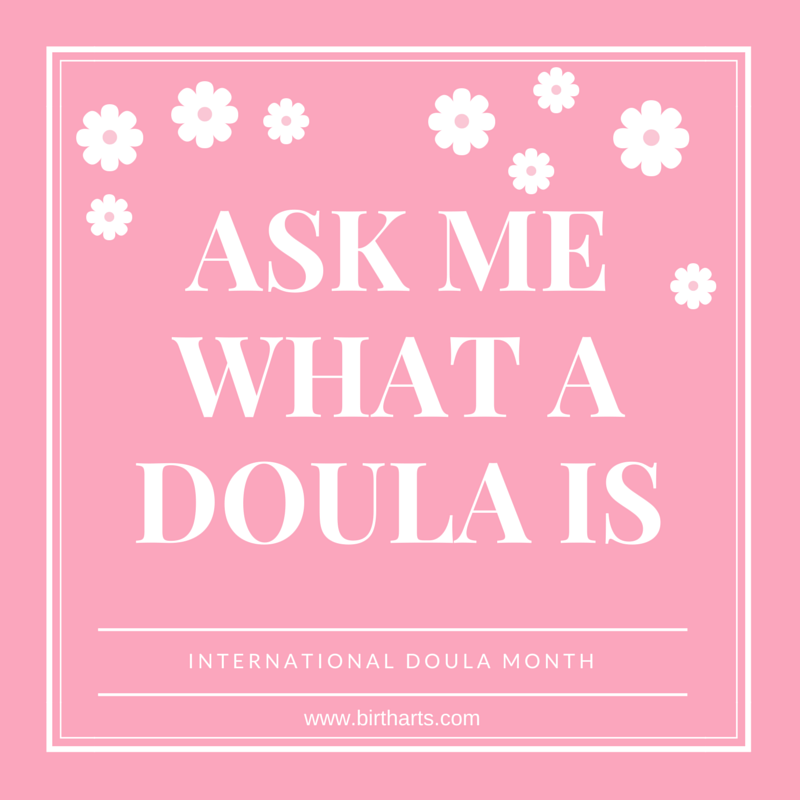 Find a doula. I am a Birth Doula in training. I also offer postpartum doula services, placenta encapsulation and babywearing/cloth diaper consultations.